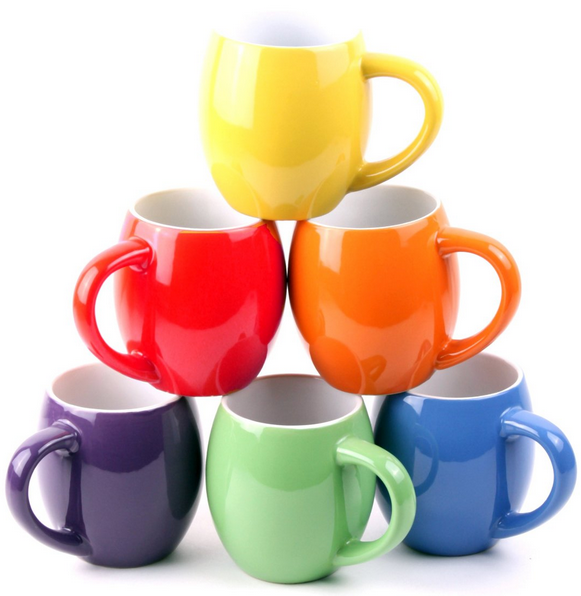 Head over to Amazon and get this Setof 6 Colorful 14oz Small-mouth Ceramic Coffee Mugs for only $14.99 after you enter promo code ZHDSHYYK at checkout. This code will save you $15 off the already reduced price of $29.99. Super Saver Shipping will be FREE with an order of $35 or more or get FREE 2-day shipping with Amazon Prime.